Nampak said it will acquire Alucan Packaging Limited, a beverage can manufacturer based in Nigeria. Nampak has also been granted an option to acquire a leading rigid plastics company in Nigeria. The total investment is $301 million and will be funded through available cash resources and existing debt facilities. 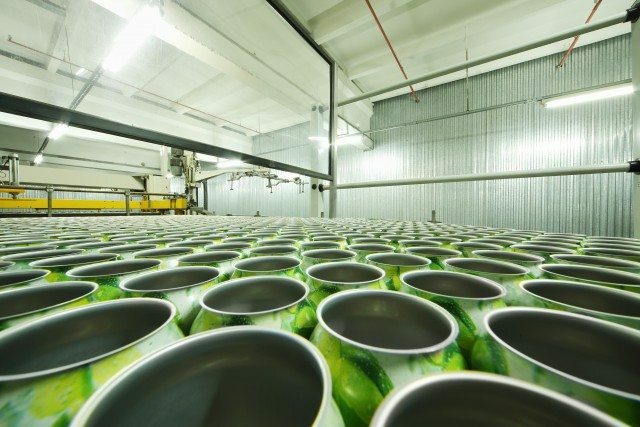 The Alucan factory is equipped with a new aluminium beverage can line capable of producing up to one billion cans per annum. It has also been designed and constructed to accommodate a second line once demand exceeds the current capacity. The facility is situated in the Agbara industrial area, being an ideal location close to Lagos and to major beverage producing customers, as well as having a reliable source of gas which will be used for heating and power generation. “This acquisition will significantly increase Nampak’s presence in Nigeria which is Africa’s second largest economy and where we already manufacture food and general cans in our factory in Lagos and cigarette cartons, food cartons and labels at our factory in Ibadan, 120km north of Lagos,” said CEO Andrew Marshall. Beverage can manufacturing is one of Nampak’s core businesses with factories in South Africa and Angola. With a population of more than 150 million people, Nigeria has experienced growth in demand for beverage cans and this is expected to continue.